taking advantage at the cost of genuine customers. 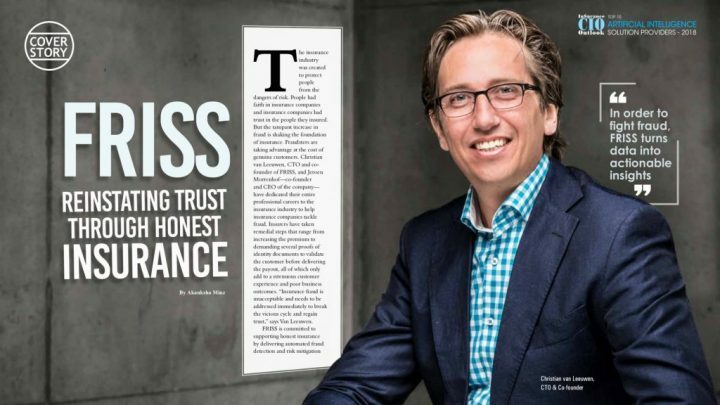 Christian van Leeuwen, CTO and co-founder of FRISS, and Jeroen Morrenhof—co-founder and CEO of the company— have dedicated their entire professional careers to the insurance industry to help insurance companies tackle fraud. Insurers have taken remedial steps that range from increasing the premium to demanding several proofs of identity documents to validate the customer before delivering the payout, all of which only add to a strenuous customer experience and poor business outcomes. “Insurance fraud is unacceptable and needs to be addressed immediately to break the vicious cycle and regain trust,” says Van Leeuwen. FRISS is committed to supporting honest insurance by delivering automated fraud detection and risk mitigation solutions to property and casualty (P&C) insurance companies across the globe. A strong advocate of AI in the insurance space, Van Leeuwen announces that AI is the magic box that everybody is looking for. 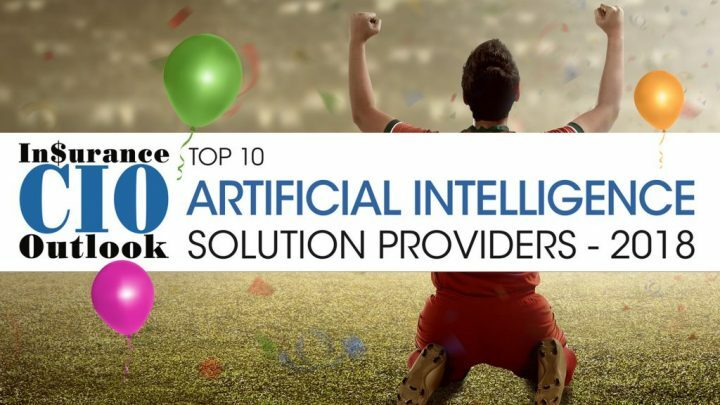 The company leverages all forms of AI tools available ranging from general AI to product AI to custom AI, and delivers the most cutting-edge solutions for fraud analytics. 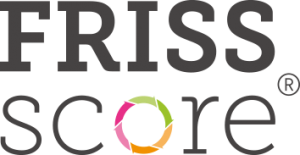 At the center of its solutions is the real-time FRISS Score. These scores not only indicate the risk associated with each claim and policy, but also provide a clear picture of their risk and how they handle a fraudulent situation. “We restore the win-win situation for both the parties while helping insurers fight fraudsters,” asserts Van Leeuwen. For instance, the company has been working with a large international insurance company to automate the glass property claims process. FRISS leverages AI to determine the presence of windows in a building or a property, based on pictures. Leveraging the product AI, the company has trained its system to screen the images with windows in it to identify broken glass, and whether the images have been tampered with, to find potential fraud. “We train general AI on a massive amount of image examples for this generic task,” explains Van Leeuwen. The system also performs a digital analysis of an image pool, including reserved internet searches to find duplicates. Finally, to fully automate the claims process, FRISS uses custom AI to comprehend the functioning of the system for the insurance company, as well as understand their procedures, types of channels, and the authorization thresholds in place. Van Leeuwen believes the battle against fraud cannot be won by having AI just as a catchphrase. There is a strong need for relevant data and a clear objective in place for AI to solve the problem. FRISS follows a stringent implementation methodology that translates into successful outcomes. During this process, FRISS works closely with customers to assess the value of their solutions. These conversations lead to acquiring new knowledge about customer needs. This customer insight is brought into the FRISS roadmap for future versions of solutions. The company does not stop there. FRISS is constantly researching new data sources and fraud detection techniques to enhance their solutions. FRISS invests heavily in its product to deliver the best score possible, elevating the standard of honest insurance. As fraud-fighting in the insurance industry enters a new era of AI and predictive analytics, there is a growing demand for the fraud analytics system to take a collaborative approach to better address fraud challenges. Although there are basic collaboration data sources available today, like claims databases, fraud registrations, and national fraud bureaus to identify and tackle fraudsters, the industry needs a wider platform that can unite them to stop the fraudulent activities. FRISS fits the bill with its data source merging capabilities found in their fraud analytics platform. With collaboration emerging as the backbone of fraud fighting, FRISS has recently launched an initiative, FRAUDTalks.com. This initiative started off as a conference for fraud-fighting professionals to deliver their TED Talk-like pitch, but it has expanded into a much larger forum where professionals passionate about fighting fraud can connect. This initiative is experiencing colossal success and is expected to gain more exposure in the near future. The process of delivering unparalleled solutions for honest insurance is underpinned with the promise of ‘joy to do business with’ to its customers. Along with this brand promise, its core value: ‘We care and drive’ defines the culture at FRISS. “We hire people who match our core values,” says Van Leeuwen. “Our approach demonstrates our care for customers, partners, and colleagues to listen, help them where required, and deliver the best result. The ‘and’ is about the fact that our people think of solutions instead of problems. 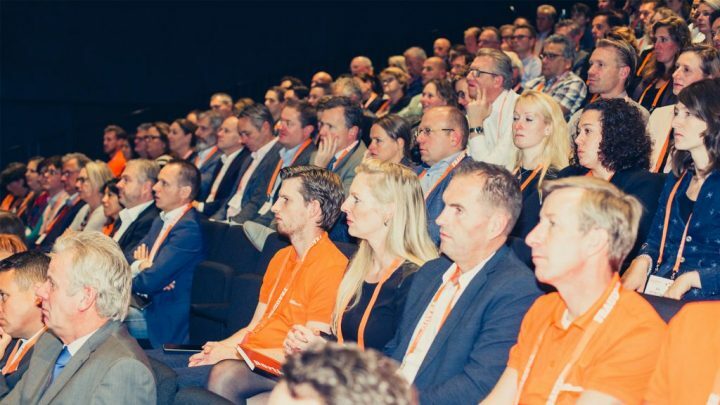 As challenges are prevalent all the time, the ‘drive’ signifies our focus on reaching BHAG, our goal of creating the FRISS Score as the worldwide trusted standard for honest insurance by 2025.” FRISS aims to continue delivering the best FRISS Score enabling customers to assess the risks and meet compliance. With a culture that provides people the freedom to make mistakes, learn and develop, the company’s workforce has room to think outside the box and enthusiastically support FRISS’ motto. FRISS has achieved stellar heights ever since their bootstrap start 11 years ago and is determined to standardize the FRISS Score across the globe, leveraging the learnings from its customer base and paying back customers in the form of its avant-garde solutions. After a round of Series A investment in December 2017, the company has committed to spread its footprint to North America and Latin America, by opening a US headquarters in Chicago and FRISS is planning to open an office in Latin America in the first quarter of 2019. FRISS’ focus will always be delivering solutions to best tackle fraud. Relying on the AI knowledge acquisition continuum and its subsequent application, FRISS aims to create an ideal platform that becomes the benchmark for trust worthy, honest insurance.